Half way through the second semester, and we are already gasping for air. I guess it felt a lot tougher because we need to produce one major output for the first two subjects; a marketing plan and a research proposal, each to be completed within 1 month. I will write extensively on these upon completion of the semester. The tuition fees for second semester amounted to RM4,505 compared to RM4,488 previously. On another note, are second semester students eligible for APF? Since only 2 of the subjects are graded as usual and for Business Research Method; only pass/fail grade will be given. Oh well, will do my best nonetheless 💛. For 2019, I am planning to join at least 2 running events [Would have set the target higher if not for my weekend classes]. Why join them in the first place? Motivation to wake up super early. Let's be real. If you're running on your own, it is very unlikely you'll wake up at 5am to get ready to run at 6 or 7am. The first edition of this run was co-incidentally my first running event, ever (back in 2014). So on their 5th year anniversary, I joined this event again (with N, this time). May 2019 be better; in all aspects. The feeling of striking off your resolution list : priceless. Alas, the waiting has ended. UiTM announced earlier that they are no longer emailing the result to students. 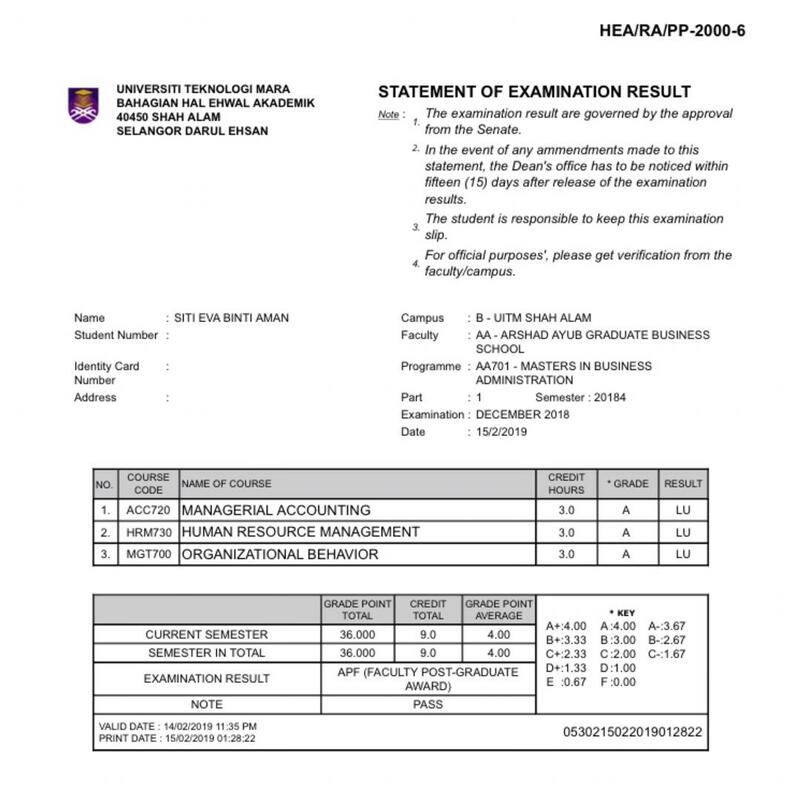 Instead, we need to download an apps and access the exam results from there. I had my doubts, being this is the first time they're implementing it. Like do you know how many students are enrolled at UiTM currently? Do they have enough infra to accommodate such an influx of usage? That kind of questions. The result was supposed to be online at midnight. But at around 9pm, the apps has crashed. Until now, I still can't access my result through the apps which in my opinion, render the apps not-so-useful. 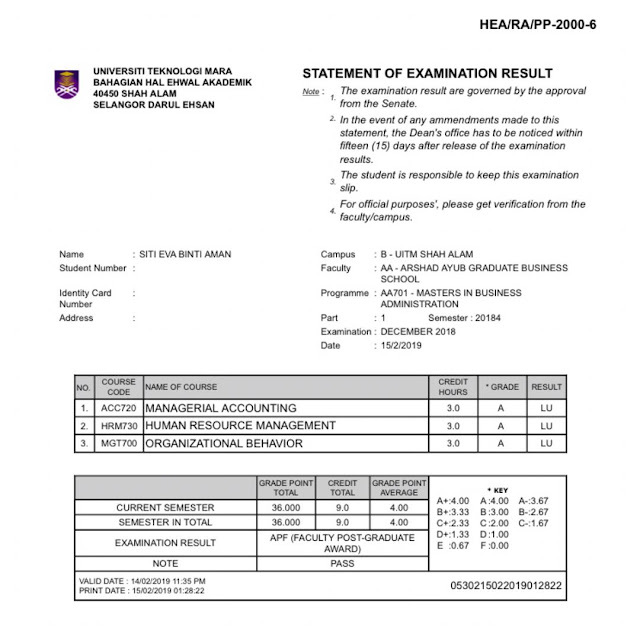 Much to my surprise however, UiTM emailed the result within a few hours. So crisis averted (sort of). Met my target of straight A for the semester. Alhamdulillah! Got the APF award, too (GPA of 3.75 and above). While some of my resolutions are more personal, these are some that I'm comfortable sharing. My target is to read at least 1 non fiction book per month. After years of reading (I'm a bit of a bibliophile), I realized that reading without writing is not as efficient. Hence, the reason why I wanted to do a review or share my key takeaways from the books. 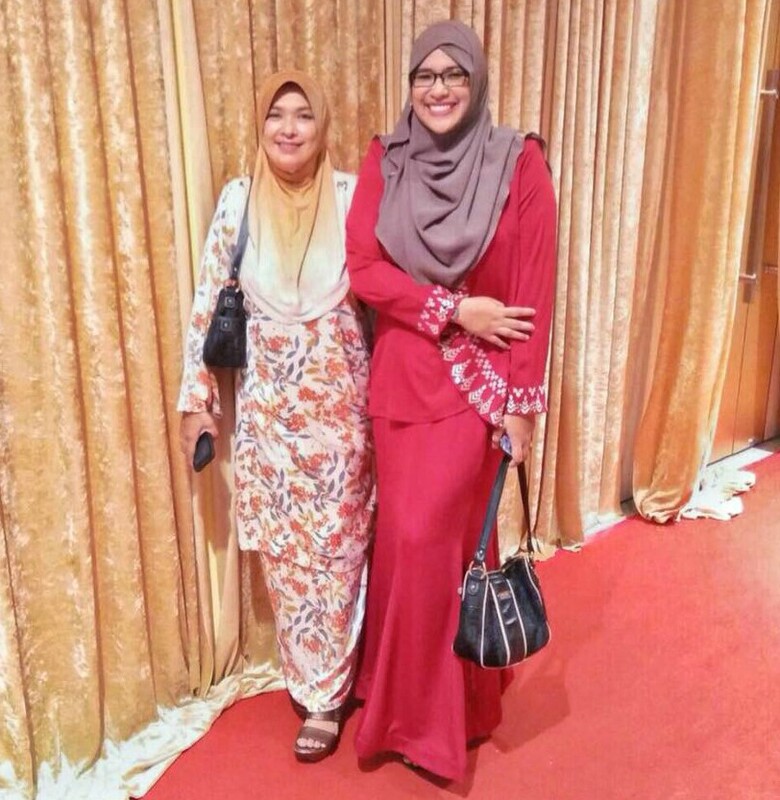 Remember program NILAM back at school? (I got awards for NILAM program both at secondary and primary school #BranggingRights 😂) Is it still a thing nowadays, tho? I've had Bayyinah TV subscription for a few years now and my favorite program is the Cover to Cover series. There are videos on the backstory of the Surahs, why it was decreed upon our Prophet and the linguistic part of it. With this class, you'll have better appreciation of Quran. . But I always do my own notes, and I think I have only covered not more than 20 surahs. Some surahs take as long as 3 hours! But yeah. I'm aiming to complete the series this year. Maybe I'll share notes in my blog. Should I? *In total I had 10 goals for 2019. Hoping this will be the best year yet. Final year before entering the 3 series, InsyaAllah. I bought the Elixir Radiance Duo from Cult Beauty (to take advantage of the discount code/ free delivery/ VAT refund) and I got it at a steal! 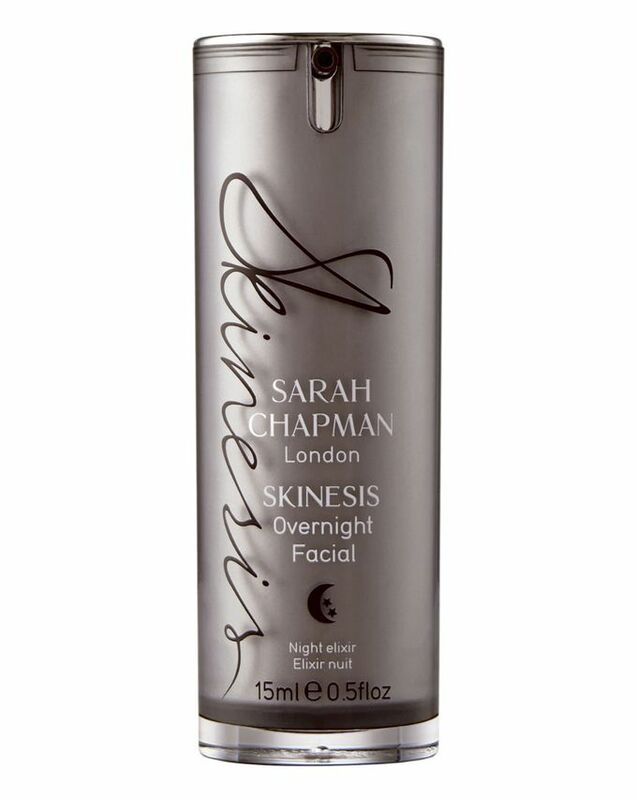 2 full size items; Overnight Facial and Morning Facial for only £48. The Overnight Facial alone cost £49 💚 Maybe it's an LE item, I'm not sure. 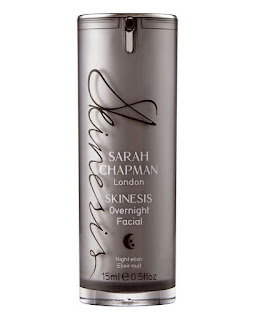 So Sarah Chapman is a highly sought after facialist (notice that she's not a dermatologist) in London. Her client list were extensive (including Meghan Markle, Gigi Hadid and Victoria Beckham to name a few) and there's a waiting list of 3 months to get yourself an appointment. She launched this best-selling Overnight Facial in 2008. That's 10 years ago! Okay, about the product. It's facial in a bottle. It is a serum-oil (took a while to fully absorb tho) but the effects are jarring. You can see the result the very next morning! The brand promise to leave your skin plump, smooth, rejuvenated, bright and radiant. That's a lot to promise but they do deliver. I always used it on a dull-skin-day or when I need that extra boost or just to pamper my skin. Can't recommend enough! Confession. Previously, I don't see the need to highlight because so many times (in real life), I saw amateurs with patchy and unnatural streaks of golden / silver highlight across their face. It does look amazing in promotional pictures/ beauty guru's Youtube videos but it seems difficult to master. Done correctly, highlighter are meant to emulate sun kissed healthy radiant skin. 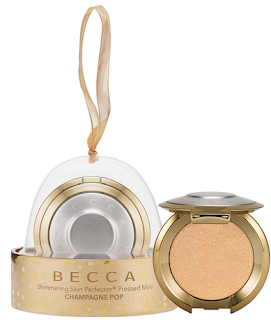 So the other day Sephora was offering discount for Becca's Champagne Pop highlighter and I bought it on a whim. I felt in love with it so much that I bought another 2 shades; Opal and Moonstone 😂 They were so amazing!! 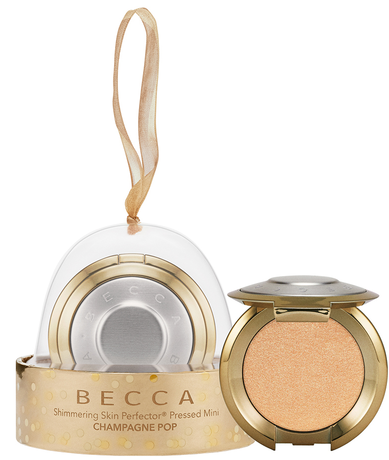 The powders are so finely milled that it blended nicely with my skin. Trust me when I said I had a lot of eyeshadows 😂 A lot! This product alone, I had nearly 20 shades of em. But I had 2 shades that I kept coming back to; Issa and Central Perk. In fact, I've hit pan (it's been less than a year!). Issa is a beautiful metallic eggplant purple that looked different from different angle. It last very long (without primer) and never creases. 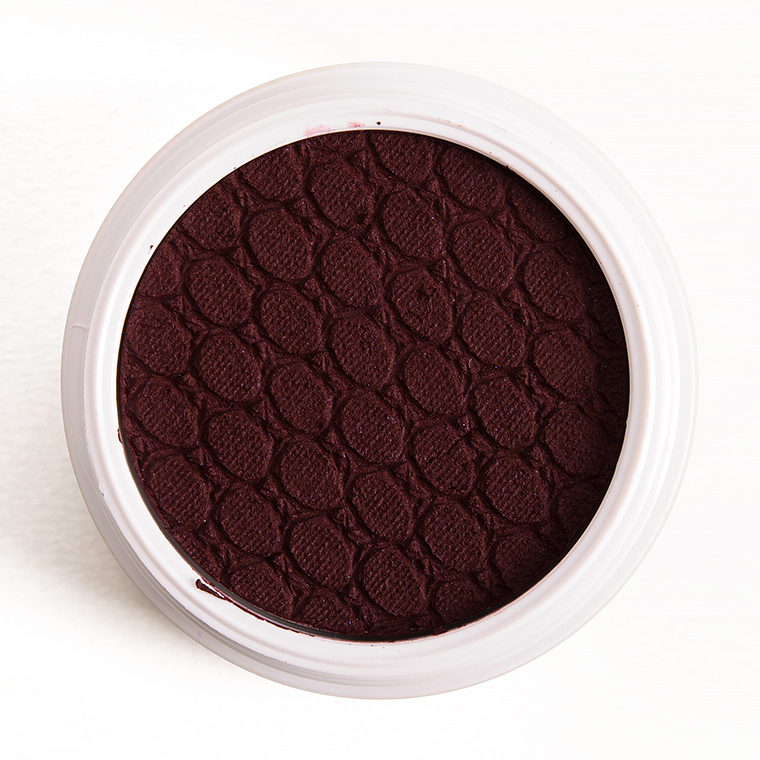 While Central Perk is the perfect deep plum color and even looks great on its own. My second Hourglass palette and I really love it! 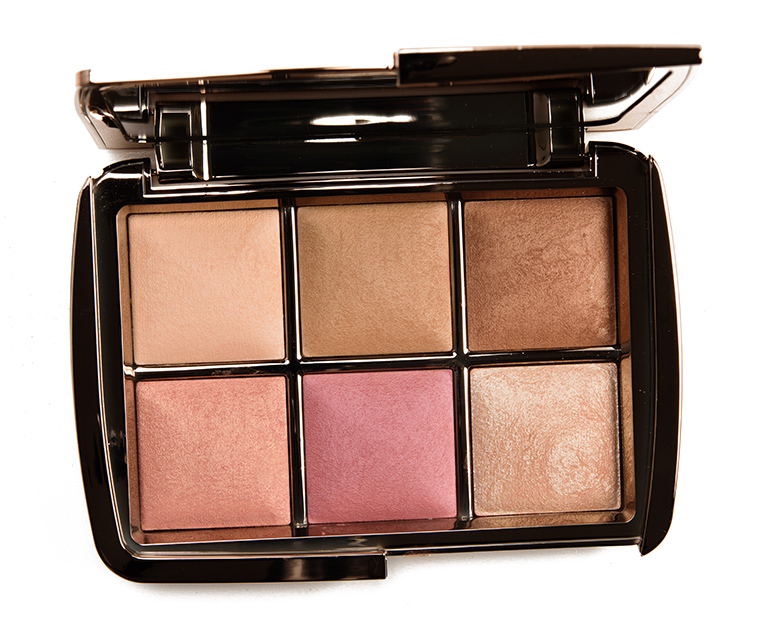 This is a limited edition palette with 6 new shades of finishing powders, bronzer, blush and strobe powder. 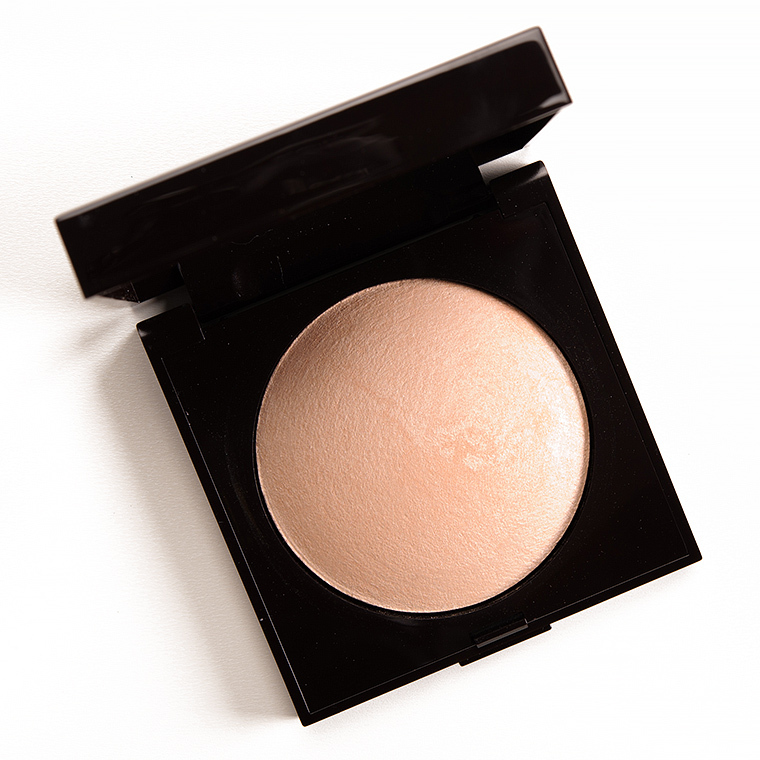 The textures of these powders are so soft and finely milled. 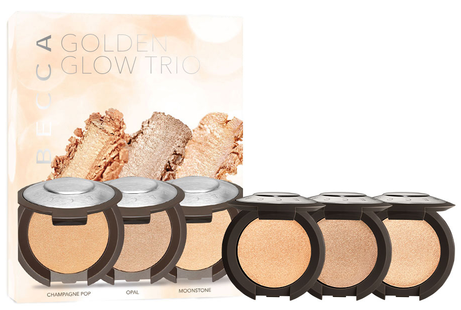 They do not sit on top of skin / look powdery no matter how much you apply and I also love the brightening effect of the face powders! 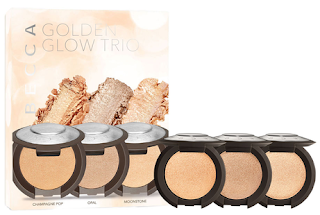 So I got this as part of the Sephora Favorites Sunkissed Glow set from Sephora US. I did not set any expectation but when I first used it, I was blown away. It was so good!! It look so natural and beautiful on my skin. Blendable and lasts long too!